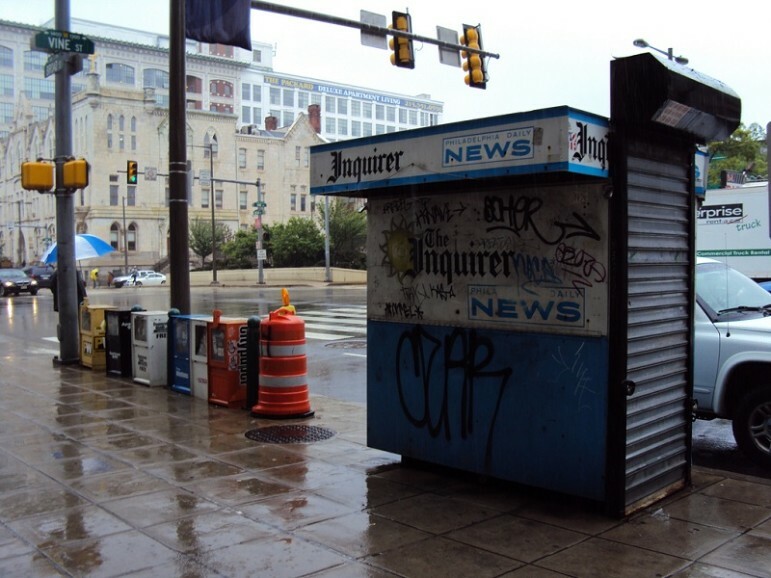 News that ownership of the Philadelphia Inquirer, the Philadelphia Daily News, and the website Philly.com would be transferred to the Philadelphia Foundation took the journalism world by storm. Owner Gerry Lenfest, who bought the media at auction in 2014 for $88 million, announced that the plan to transfer the properties to a new media institute managed within the foundation’s Special Asset Fund had been in the works for some time and is meant to preserve independent public interest journalism in Philadelphia, free from the demands of profit-seeking stakeholders. Included in the deal will be a $20 million endowment. In a column at the Poynter website, writer Rick Edmonds points out that there is a precedent for this historic move in the gifting of the Tampa Bay Times to the Poynter Institute. In that case, he said, the shift has kept the Times “committed to ambitious journalism, independent and locally owned.” But this deal is quite different. The holding of Lenfest’s Institute for Journalism in New Media inside of the Philadelphia foundation is definitely a new, untested wrinkle. The mission may fit—Foundation President and CEO Pedro Ramos, who has been in leadership at the foundation for six months, called the match a good one, saying at the announcement that democracies and “great cities need and depend on quality journalism”—but the structure of the deal is complex. Management of the media entities and a separate board of directors will remain at the for-profit Philadelphia Media Network. This group is charged with making business decisions. The institute will, according to Lenfest, start with only “an executive director, a program officer, a development officer and a secretary,” but the institute basically is the umbrella owner of the whole. The governance systems are separate. What is clear is that Lenfest intends to use the new tax status to attract philanthropic dollars from wealthy individuals and local and national foundations. He thinks that the new entity’s success will depend upon its ability “to raise the endowment to many times what it is now.” He also says he hopes that the institute will act as a laboratory, testing new technologies and models for delivering public interest journalism.